The first step to troubleshoot this issue is to get the Device ID of the unknown device. When searching for the Device ID on the web, you will find out that this is the Trusted Platform Module (TPM) chip. But why is it showing as unknown ? CAB files from DELL usually provide all necessary drivers. If we disable TPM in the BIOS, the Unknown device is gone. But this is not the solution as this will prevent using BitLocker. 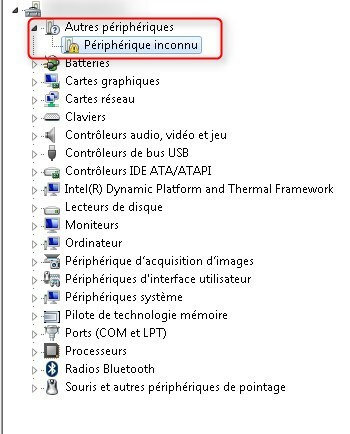 Windows 7 is not compatible by default with TPM v2.0 chips. 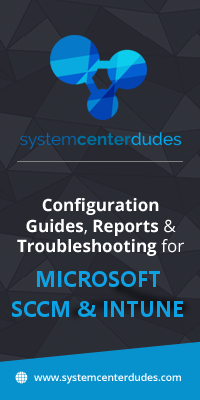 The solution is to install an on-demand KB2920188 from Microsoft. 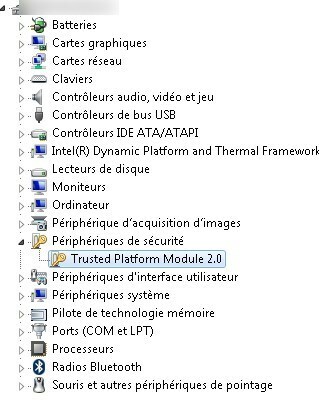 After installing KB2920188, the Trusted Platform Module 2.0 is correctly installed. Lauching TPM.msc, it shows that TPM can now be used and showing version 2.0. 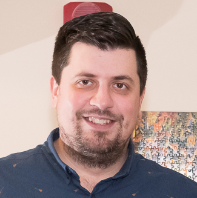 Can’t tell if the Schema is required or not. It seem only to be related to Windows 8, not the TPM being a V2.0. It is not required for the TPM 2.0 to work with Windows 7 for sure. 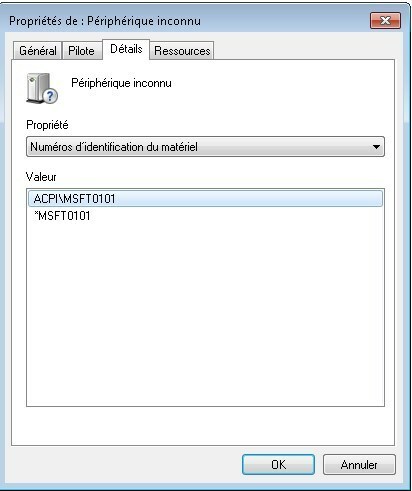 Ce KB n’est compatible que pour Windows 7 x64 et obligatoirement avec un UEFI comme configuration BIOS. 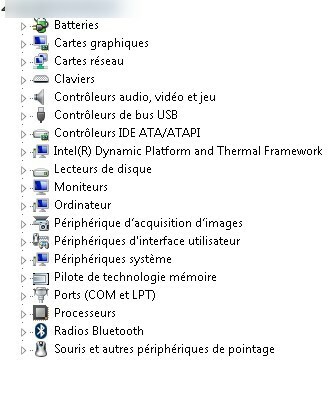 L’émulation BIOS n’est pas pris en charge.